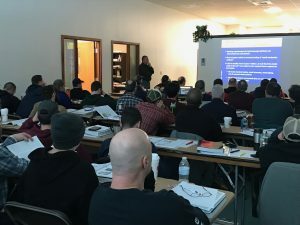 All Massachusetts licensed electricians must complete 21 hours of continuing education every three years as stated in the 2017 national electrical code pursuant to 237 C.M.R. 17.01. Check back for more classes soon! 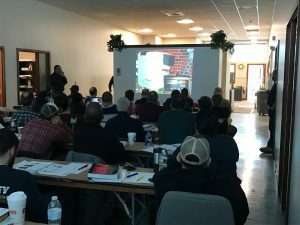 Lamothe Electrical Training Seminars started in 2015. We hold courses at Bay Path Vocational Evening School for the 6 hour continuing education and 15 hour code update along with other weekend courses. Has 13 years teaching experience after working in industry. Teaches the modules at Bay Path Vocational Evening School presently. Has 34 years teaching experience. 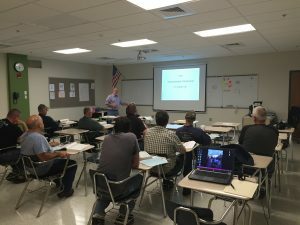 Teaches presently at Quinsigamond Community College, Bay Path Vocational Evening School Master Electrician Course. Presently teaching the electrical modules at Bay Path Vocational Evening School. Noel and Scott are current electrical teachers at Tantasqua Regional School District while Moe is a retired teacher from Tantasqua.